The Madrid coach already made 30 points with Levante in the 2010-11 season in a situation similar to that of the Submarine. Luis García has the difficult responsibility and the obligation to save Villarreal from the descent. For this, you will have to make a great second part of the championship. The technician must get his team to add a figure close to 30 points, which would give them mathematical salvation. A challenge that Luis García has already achieved with Levante in the 2010-2011 season. That course saved the Orriols team after adding 30 points in the second part of LaLiga. That Levante closed the first round with only 15 points, which forced them to win many games to reach permanence. Ee Levante won eight match and tied six of the nineteen games of the second round, which meant adding up the 30 points he needed. As in this campaign the Villarreal, the Levant was penultimate and had only won three games, the same as the Submarino today. Like this way, Luis Garcia faces eight seasons after an identical challenge, but now he will do it with a team that I was not made for that situation. 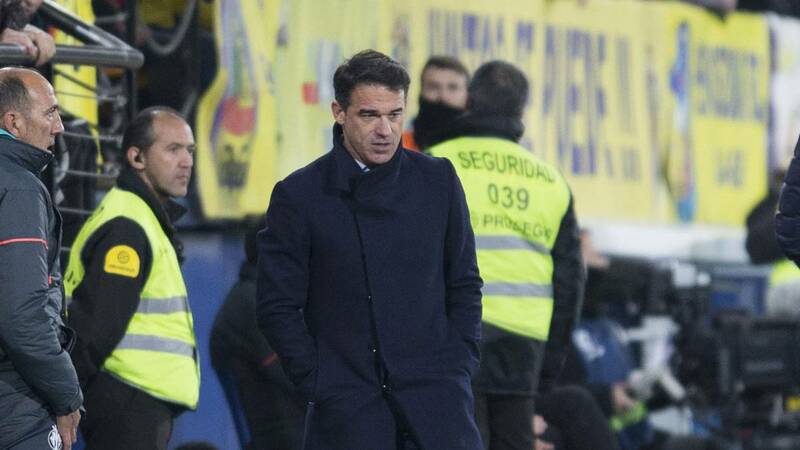 In favor of Luis García plays the experience of having gone through an identical situation and that Villarreal has a superior sports potential. It should be noted that in that season, the Levant had in its ranks Vicente Iborra, currently in the Submarino.